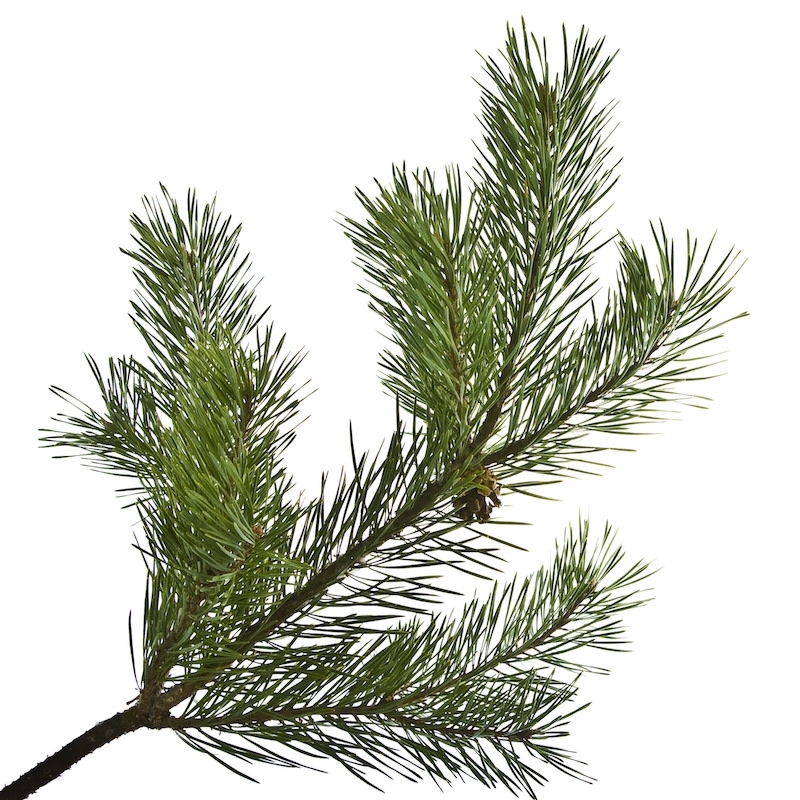 Pinus sylvestris is a species of Pine native to temperature regions of Europe, Asia and Eastern Siberia. Pine Needles of this evergreen coniferous are harvested from September to November. Balsamic, sweet, spicy, resinous. Very pleasant and pine-like, it is reminiscent of a Mediterranean forest. The numerous health benefits of Pine essential oils used in aromatherapy. Pine essential oil alleviates sinus conditions, cure skin aliments, boosts the immune system, stimulates the mind, and can protect the home and body from a wide variety of germs.